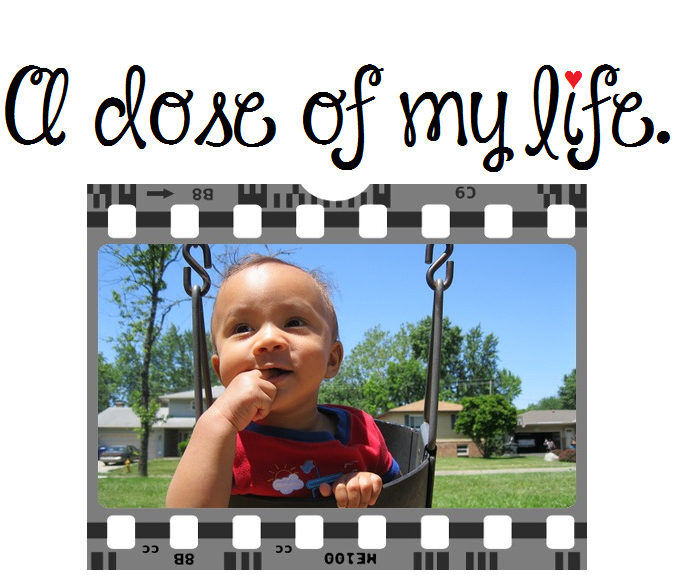 February | 2013 | A dose of my life. Lately, I’ve been wearing these at work to protect my clients as well as myself from catching the cold or flu this season. Stay safe sweetie pies and if you’re feeling under the weather, get well soon!